When I realized that the sofa was on wheels, the decision was a done deal. I had stacked the fireplace with fresh wood, forming the base with two parallel logs, small sticks, and shreds of newspaper. After lighting the paper and seeing the ink burn green, I added a few more twigs and crossed a log over top of the two larger ones. Bending down at the knee, my elbows on my thighs, I held my hands out and bent my hands at the wrist, feeling the warmth begin to grow and hearing the wood begin to split and crack. There was a perfectly good bed in the other room, but the living room would be my resting place tonight, the flames my lullaby. I rolled the sofa in front of the fire and laid down, pulling the blanket up to my chin. With the lights out, the flames danced upon the walls and ceiling, and I could feel the orange glow on my face, the soft socks on my toes, the blanket protecting the rest of my body. 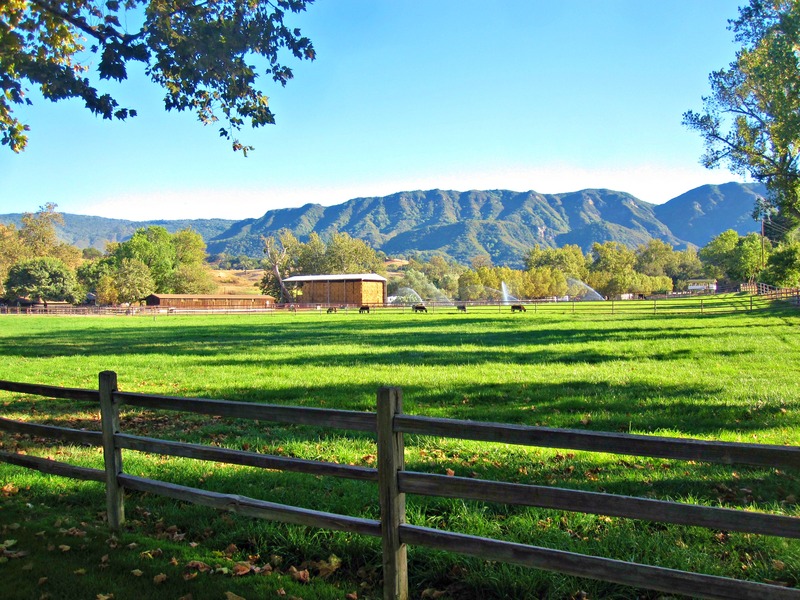 Alisal Ranch in Solvang, California. 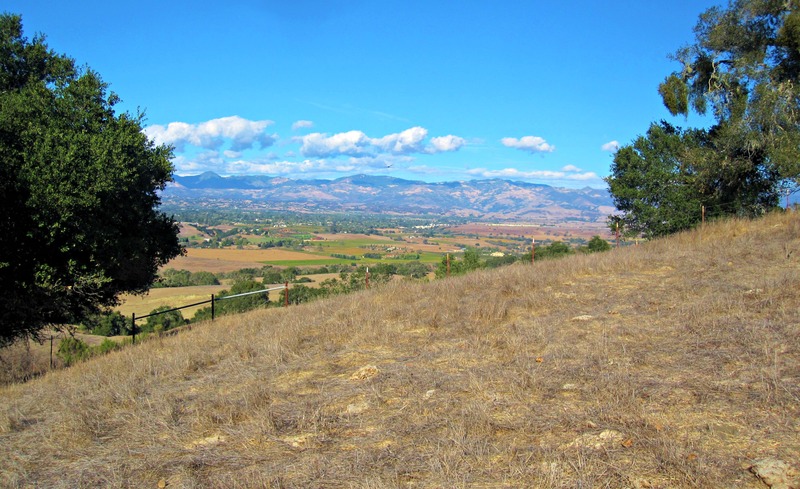 In this imagery lies the deep connection I found during my stay at the Alisal Ranch, a luxury property located in the heart of Santa Ynez wine country, 45 minutes over the mountains from Santa Barbara. 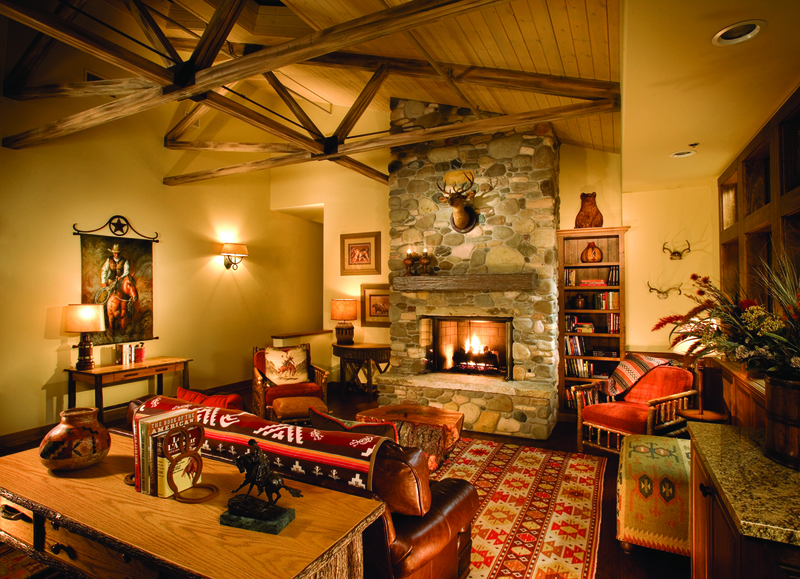 The concept of a luxurious ranch at first seemed contradictory to me, given the fact that most luxury properties fence you in from the world around you. Alisal may have the same wish – that you never leave – but they give you a longer leash than most. In some cases, as in the scene I described above, I was content to allow the accommodations to paralyze me. That is, after all, the main purpose of paying for luxury, feeling all wrapped up and cozy and relaxed and like you’ve elevated your existence. For me, though, a man on a mission, a person who needs to feel accomplished at the end of the day, the Alisal delivered on a much higher level – it made it reasonable for a young guy like me to pencil this place into my plans. 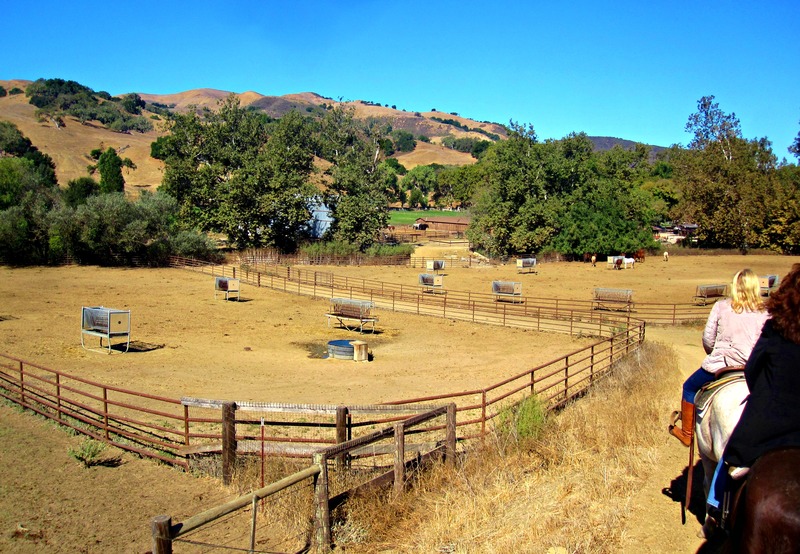 Horseback Riding at Alisal Ranch in Solvang, California. The first morning I woke up early – the fire in front of me now quiet – and stepped out into the cool, brisk morning. The mountains blocked the direct sunlight, but the sky was clear and I could see the dry, golden hillsides leading up towards the blue sky. More than a hundred horses were waiting in the corral, but only one had my name on it. Riding takes place every morning and afternoon, but twice a week a trail is blazed into the woods where a campfire and breakfast await (about an hour ride each way for beginners). To see me in action, click here. 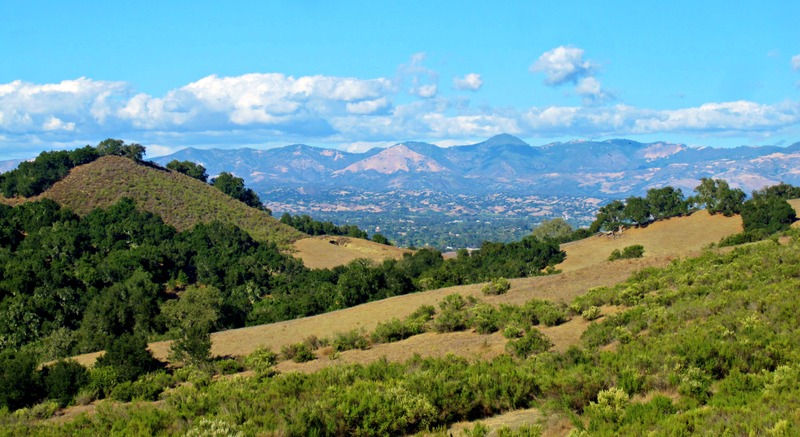 Horseback riding, the main draw at Alisal, is kind of funny now that I’ve had time to analyze it – in the moment it was something I couldn’t quite put my finger on. Obviously the animals are beautiful, and that – the fact that you are sitting on and riding and harnessing the power of a beast – is in itself a romantic, incredible feeling. When you imagine our ancestors harnessing this power for the first time, it becomes quite endearing (then there are the times when you’re atop the horses and they all start pooping and peeing simultaneously, but I’ll leave you to experience that humorous twist for yourself). The ride leads you past the 100-acre private lake, which we will dive into next post. While a majority of the trails on-site are used for riding, many of them can be hiked as well. 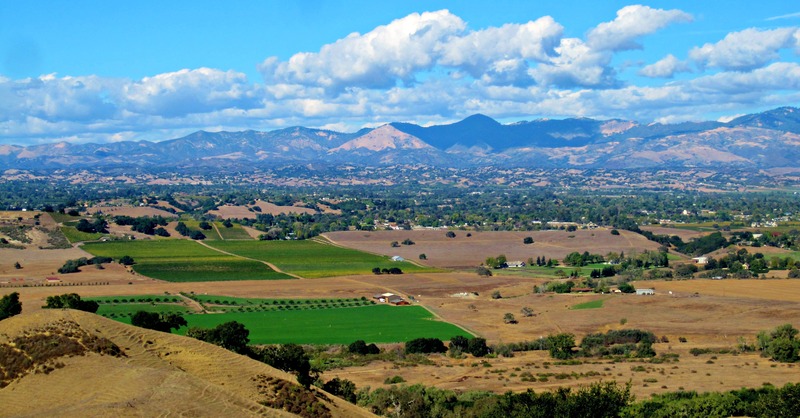 There’s a good one that leads you from Alisal up to a spot called Vista Point, and it provides pretty views of the Santa Ynez Valley (see photos below). 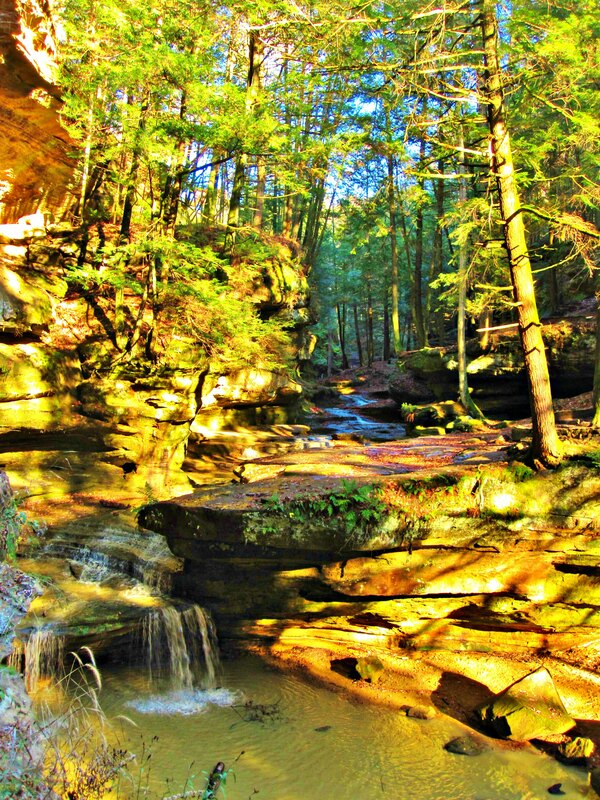 It’s very short (under 2 miles roundtrip) with slight to mild changes in elevation, no challenge for someone in shape and doable for most who enjoy a rewarding walk. 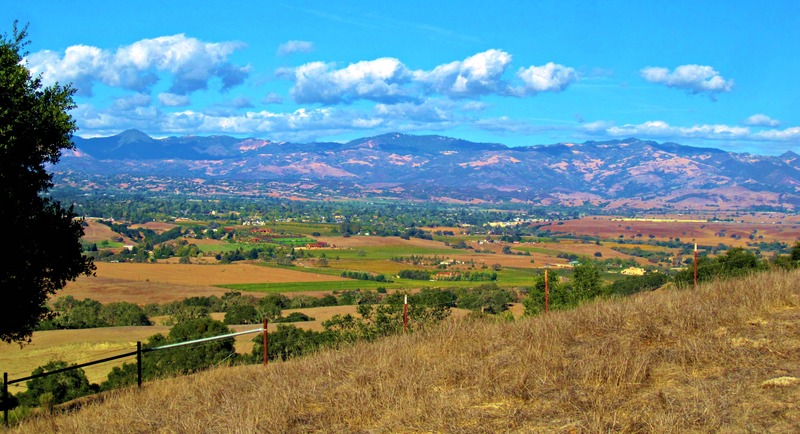 View from Vista Point at Alisal Ranch in Solvang, California.